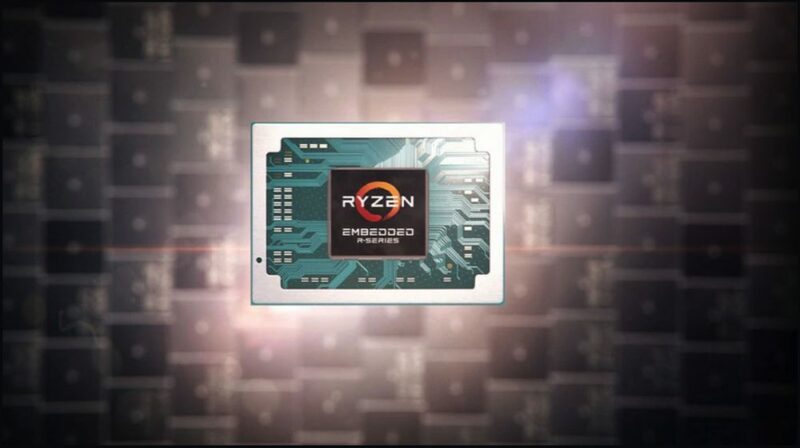 The latest AMD R1000 embedded processor features the Ball Grid Array (BGA) packaging. This provides more interconnected pins that can be put into a dual in line or flat package. The BGA mounted SoC suggests it won’t be able to install in a conventional desktop PC’s motherboard. Ryzen R1000 features Zen+ CPU cores which are paired with the company’s Vega 3 graphics engine. 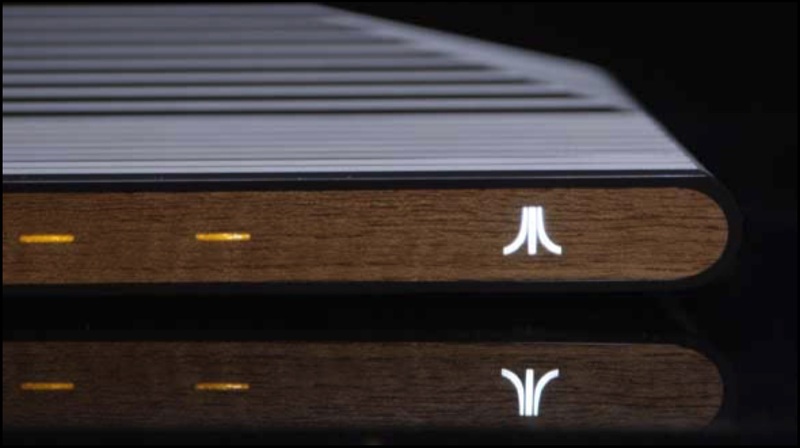 Notably, the upcoming gaming console, Atari VCS has been announced to be one of the first devices to feature the Ryzen R1000 processor. 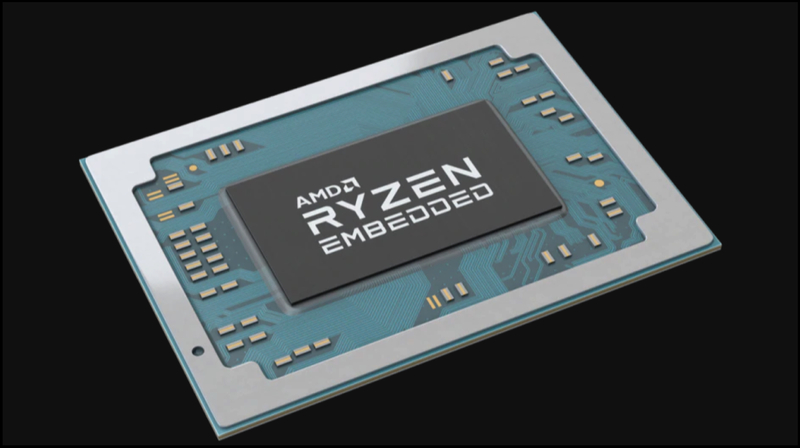 The new Ryzen R1000 embedded chipset is based on the 14nm fabrication process and features dual cores. 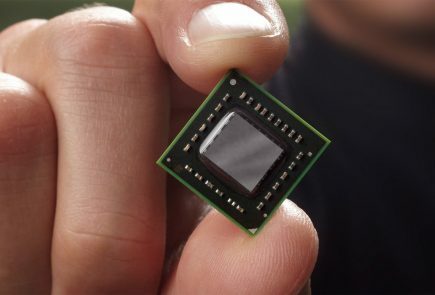 While it is slightly less powerful than their predecessors, the new processors are capable of outputting 4K video to three displays simultaneously. The processor operates at a power input of 15W TDP (Thermal Design Power), but users will be able to tune it anywhere between 12W to 25W. If kept on lowest settings, the chipset doesn’t require much cooling, so a fan is not required. 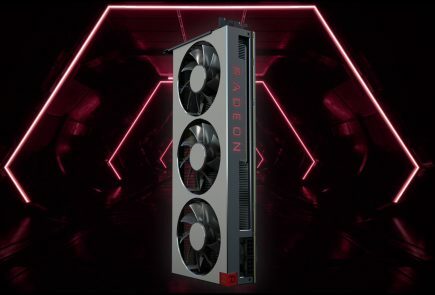 Having a fanless design is essential for a thin and lightweight product, which will be the characteristics of the products Ryzen R1000 is developed for. 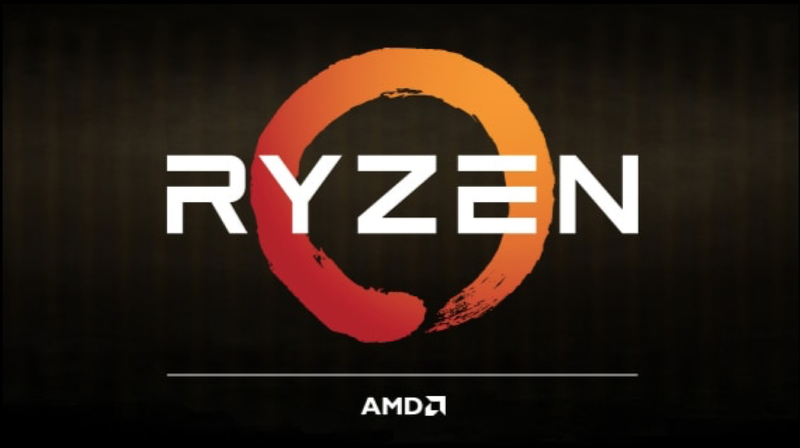 The new Ryzen R1000 embedded processor will be available starting Q2 to various OEMs worldwide. Interestingly, the SoC is already supported by numerous companies. Furthermore, the Atari VCS is a highly awaited gaming console and as mentioned above, will feature the processor.